If your Significant Other loves design, then you need something really special as a Valentine's Day gift. We have some ideas, and we think it's impossible not to make an impression with our objects. 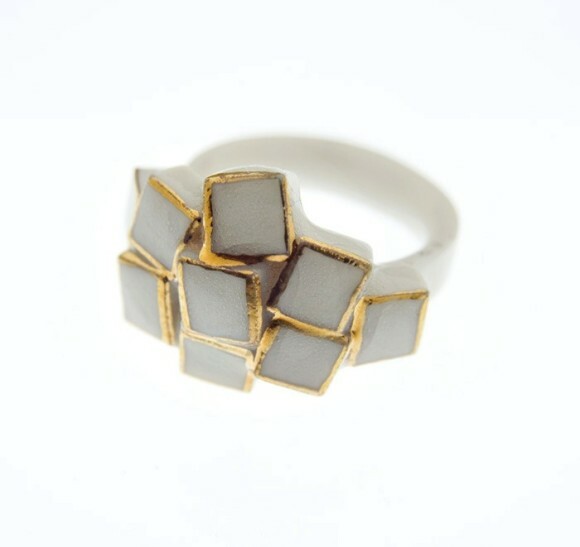 If you want a proper jewel we suggest the Ouro Branco ring, from the “L’histoire de Mimi Cri” collection by Vaporetta Berlin. Handmade in white china with golden edges by designer Isabella Pikart. A unique object, in limited and numbered edition, sold only on MakeTank (320.00 € shipping worldwide). 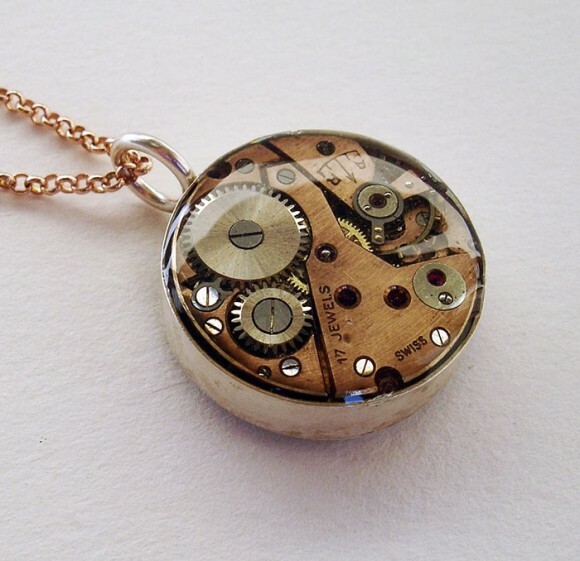 Vintage-loving women can't be indifferent to this Comex Vintage Watch Pendant Necklace by Art925, a copper watch movement encased in resin which recalls old pocket watches (130.00 €). 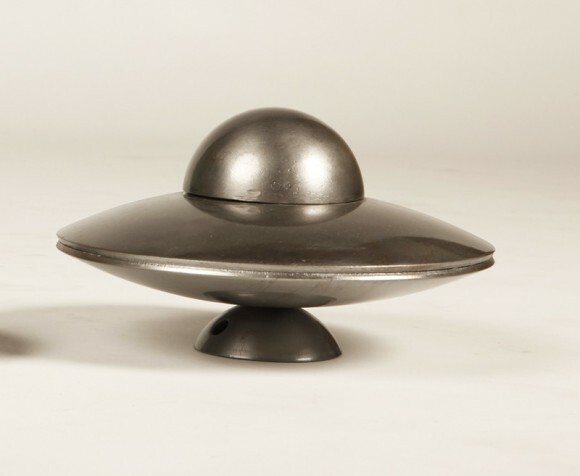 For men who never stopped daydreaming, the most original idea is U.F.O., a metal box shaped like a flying saucer. It's made in brushed iron with transparent finish and its natural rust keeps tarnishing, creating an organic aesthetic. Made by 24carati, available in medium (18 cm of diameter at 85.00 €) and large (26 cm, 220.00 €) sizes. This papillon created by DBLab Design is handmade in resin and customizable in all its details, from the fabric of the collar to the color of the bow. 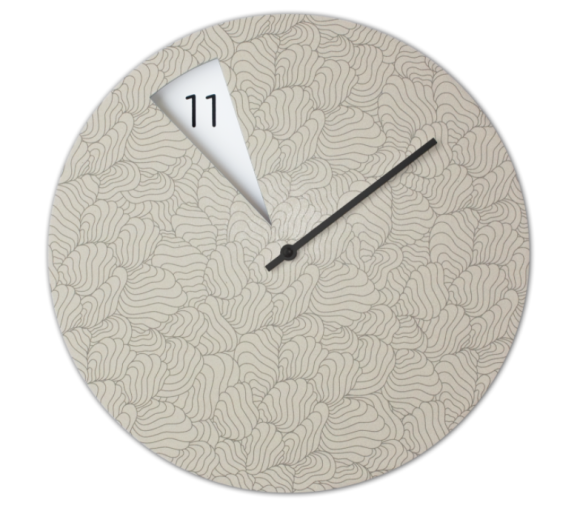 It's available in a metallic limited edition (119.00 €) and in many solid colors (99.00 €). 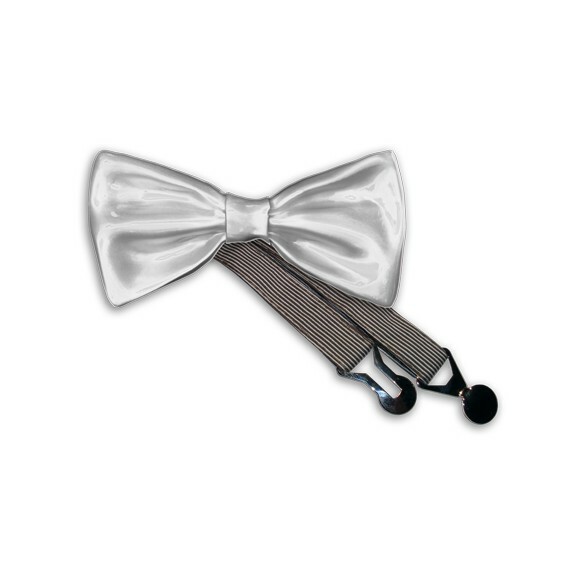 For those men who can't live without their precious laptops, Zen by cbdisegno is the ideal gift. 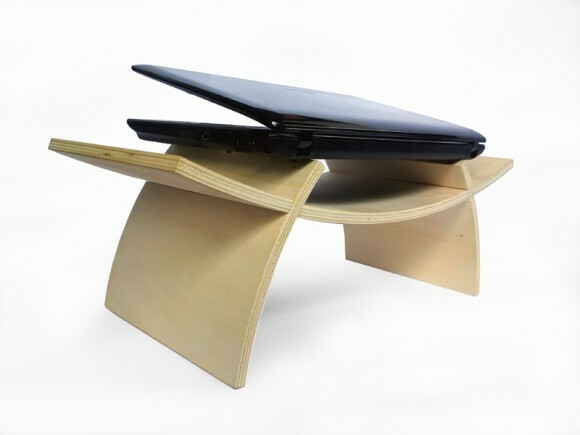 It's a wooden laptop stand available in different finishings, designed to let air flow freely underneath your device (and not to make you warm, 166.00 €). Your girlfriend is a techie, but also a bit romantic and trendy? 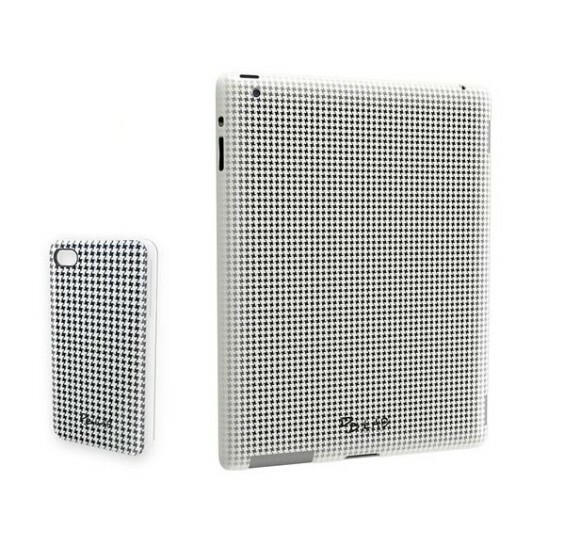 To look classy even in her office, there's nothing better than an iPhone-iPad cover set in lace or pied-de-poule (or with other original and colored decorations) by DBLab Design. We have also a lot of iPhone-iPad coordinated cover sets for him, with patterns ranging from camouflage to flags and the evergreen skulls. (iPhone covers 26.00 € and iPad covers 48.00 €). Do you love Home Decor? 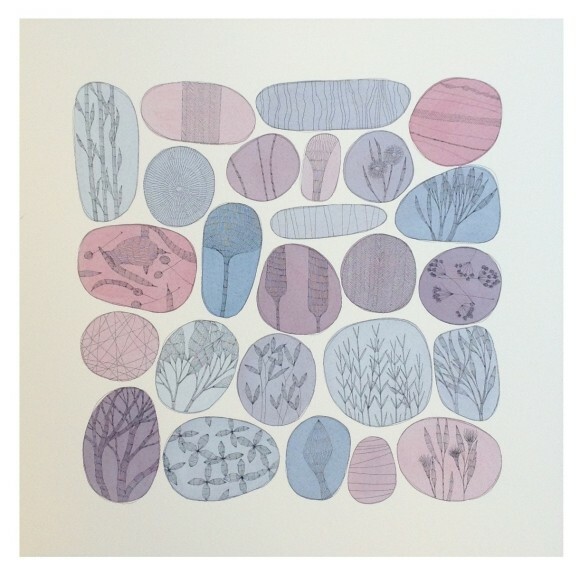 If yes, Purple Pebbles by Francesca Lancisi is the right gift for you. Inspired by the lush world of Nature, it fits every contemporary house (120.00 €). Also FreakishClock, a wall clock created by industrial designer Sabrina Fossi, is an interesting design object (price: 70.00 €). A spinning disk with a triangular hole takes the place of the hour hand, so you can only glimpse the underlying number. Available in different colors (lilac, yellow, green, black) or decorations (shells, dots). 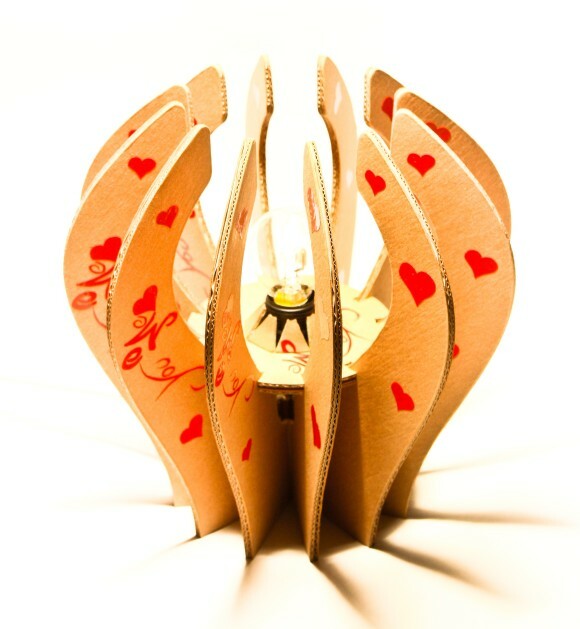 If you, as a couple, consider paying attention to environment as your mantra, you can't miss Kiwi by Thin-k, an eco-lamp made in reinforced and coated cardboard. It's available in avana, black, green and in combinations of these three colors (16.50 €), or in the Valentine's Day special edition YOU ME WE (24.50 €). Choose the one which fits best your house. 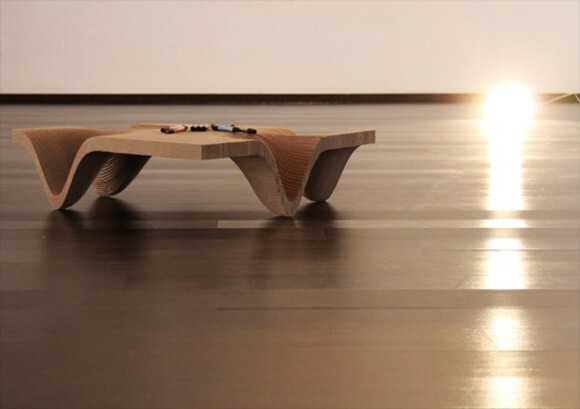 From cardboard comes also Four by pclab, a coffee table composed by a sequence of waves forming its body and serving also as its feet (530.00 €). We can't imagine anything more natural than this!